Note: This is a guest post from Auto Insurance Discounters. Driving down the highway can be an exhilarating experience, which can be quickly ruined if a rock cracks your windshield. With people driving more than 10 billion miles across America as recently as November 2015, the chances of this mishap are more common than you might think. 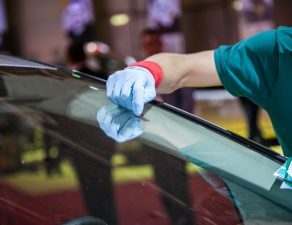 If your auto glass — such as your windshield, side window or sunroof — is damaged by an event other than a car accident, will your auto insurance cover the damages? The answer lies in your insurance policy. If you have comprehensive coverage, you’re in luck! 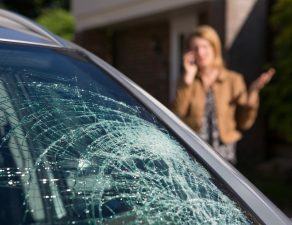 This type of car insurance can cover damages to your vehicle — including the glass — that did not occur as the result of a wreck. 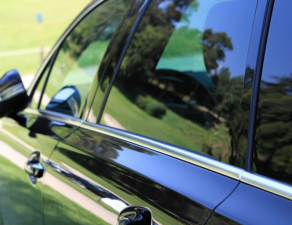 Your auto glass may be damaged from hail, weather damage, carjackers, vandals or even hitting a deer on the road. 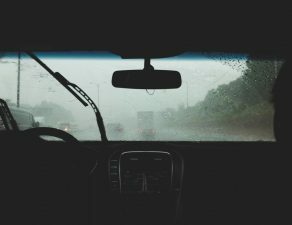 While collision coverage can help after an accident with another vehicle, comprehensive coverage can help in these other instances of glass damage. It helps to know your deductible and to get an idea of how much the repair will cost. 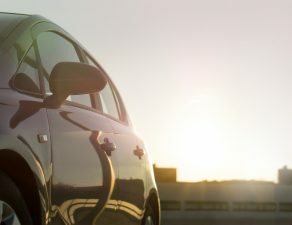 Generally speaking, comprehensive auto insurance may fully cover an auto glass repair without the need to pay your deductible, depending on the details of your policy. 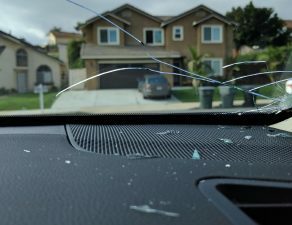 This may apply if your windshield has a small crack or chip that can be filled in with specialized resins by a professional auto glass company. However, you will likely be responsible for paying your deductible if the whole piece of glass needs to be replaced. For instance, the only way to fix a shattered windshield is to replace it with an entirely new piece of glass, cut to fit your car’s model. 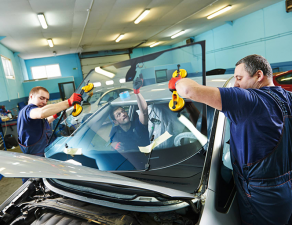 So long as you have the right coverage in place, your insurer can then arrange for the repair to be made by a reputable auto glass company. The repair can often be conducted in any number of areas, so you won’t have to miss work to visit an auto body shop. As another bonus, the repair process can often be completed within 48 hours of filing the claim. In the meantime, dabbing a bit of glue or clear nail polish on the ends of a crack in the glass can help prevent it from spreading further until the repair can be made. But if the crack is very long and/or deep, it’s best not to drive until it’s repaired. Why? A bigger crack has a greater risk of spreading or becoming worse in some other way. 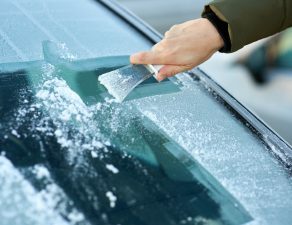 Additionally, dirt and water can settle into the crack and cause more problems, especially if there’s a hard freeze and the glass becomes icy. Drivers should take pictures of the damage and save all associated receipts. 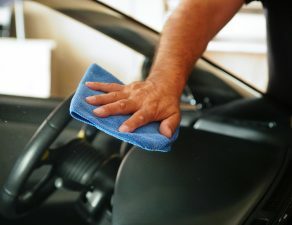 Your insurer might want to see these too, as states like Arizona are proposing legislation to protect both clients and insurance companies from being overcharged for an auto glass repair or replacement. With a little help from your auto insurance coverage, you can get your vehicle fixed up and back on the road quickly and with little headache.